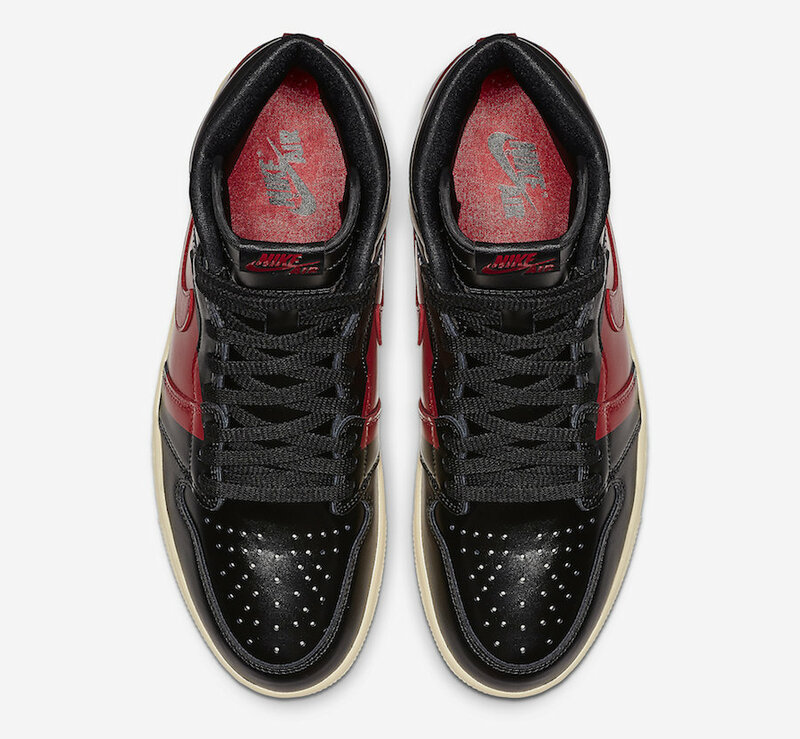 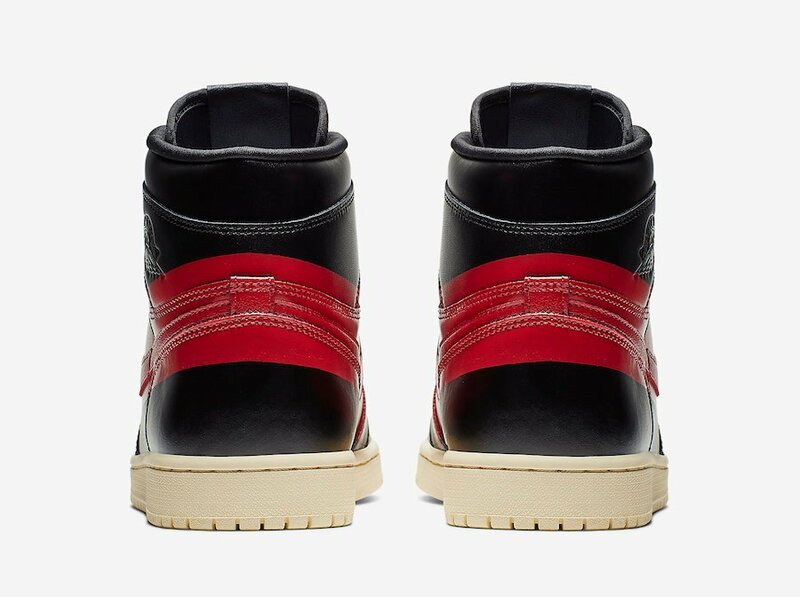 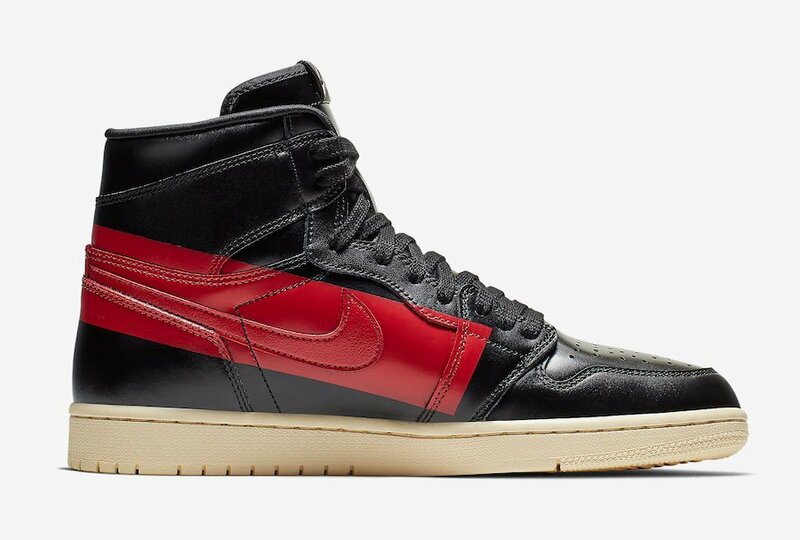 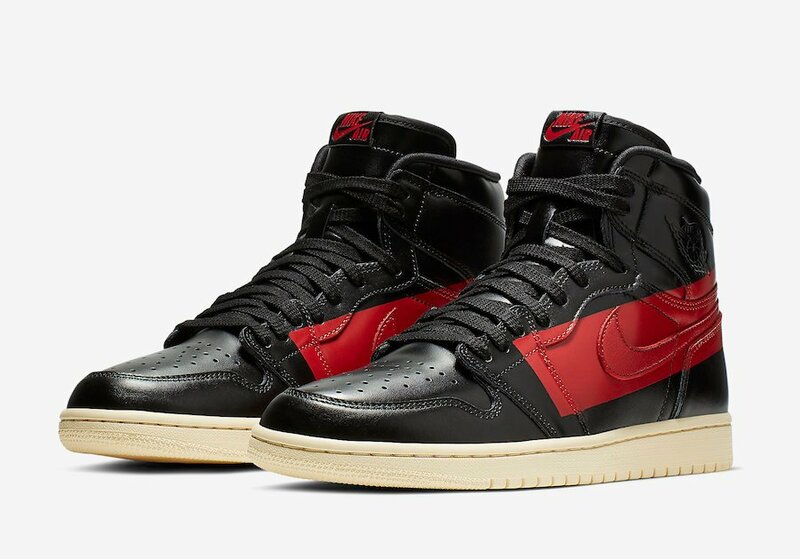 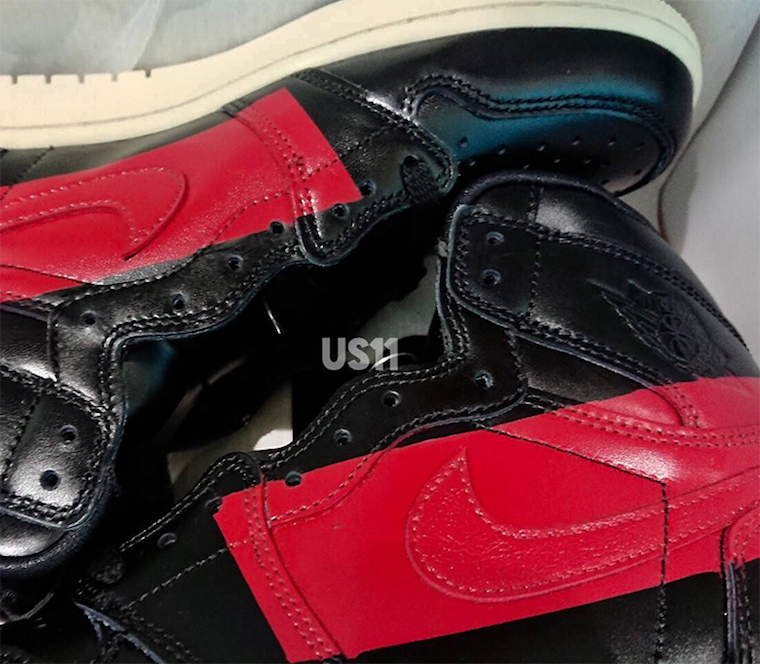 Update: We now have official photos of the Air Jordan 1 Defiant aka Couture which is inspired by craftsmanship that goes into luxury Italian sports cars. 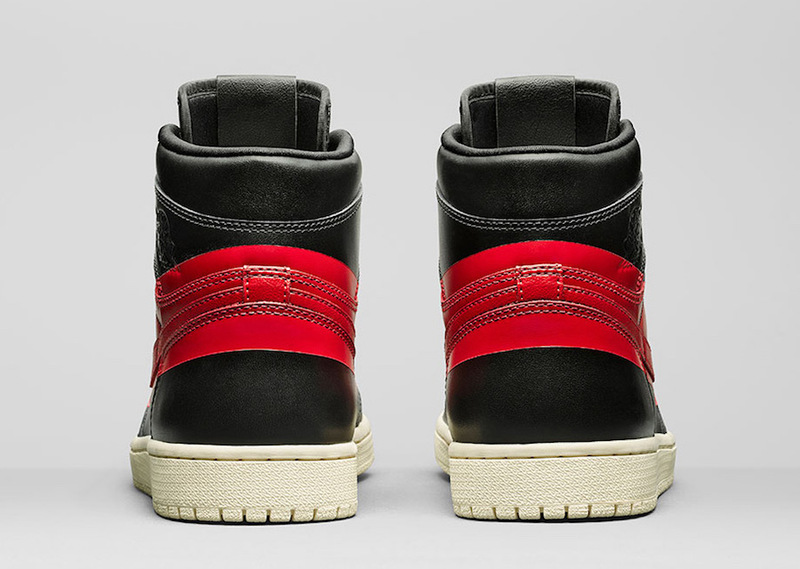 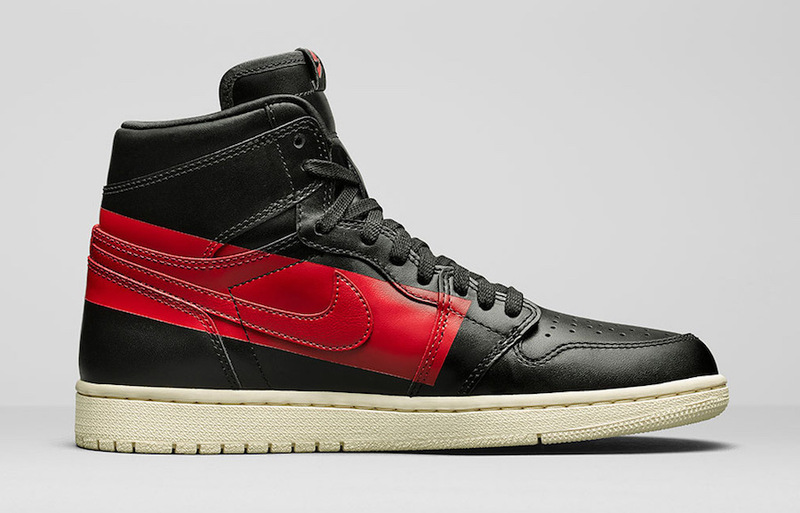 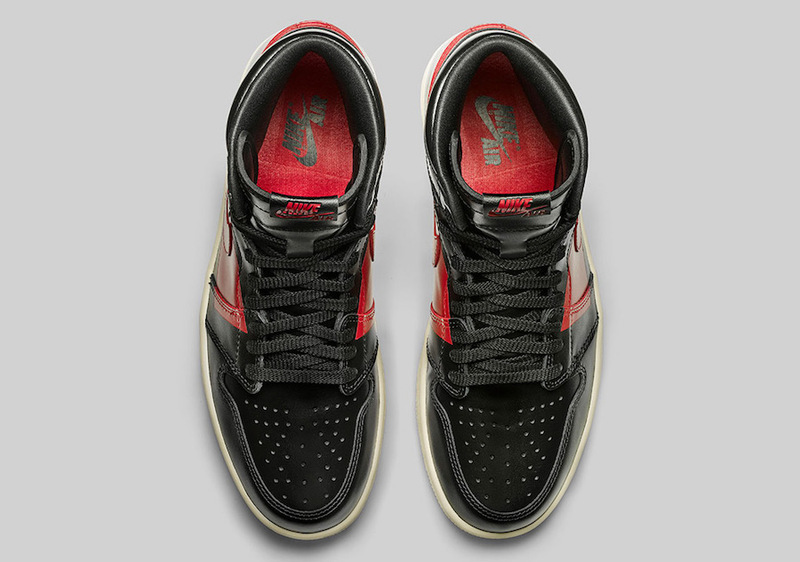 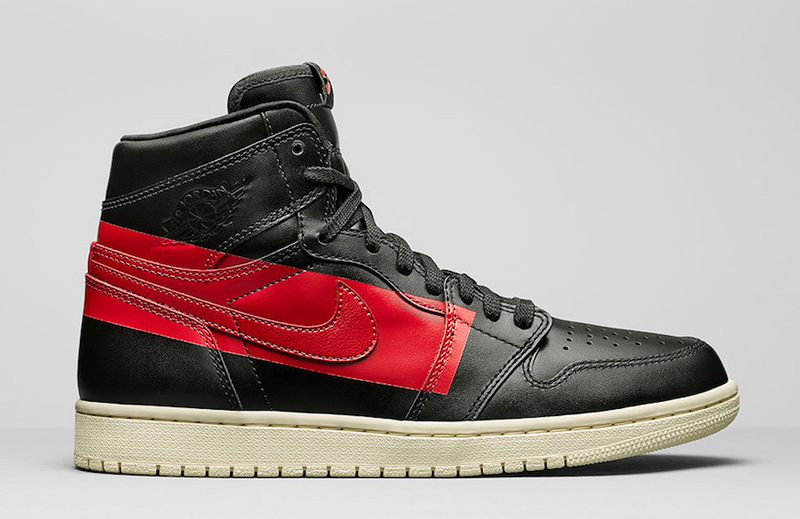 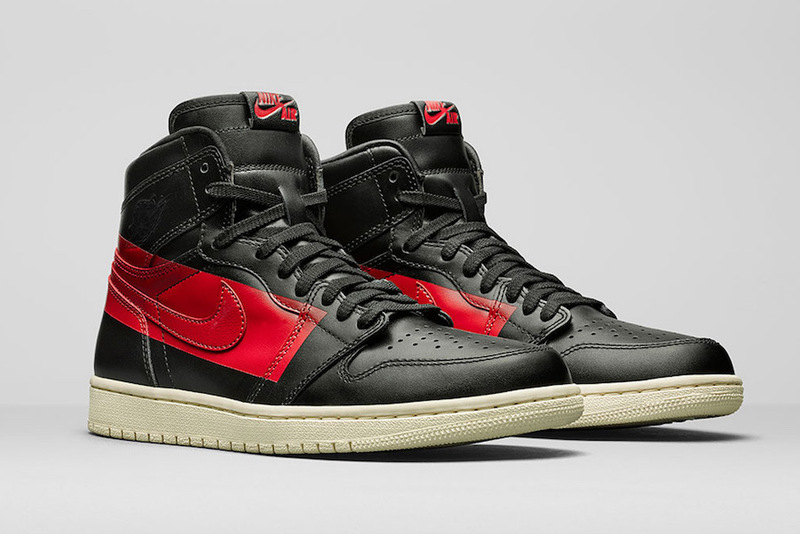 Featuring a Black upper with a Red racing stripe, they will release on February 23rd. 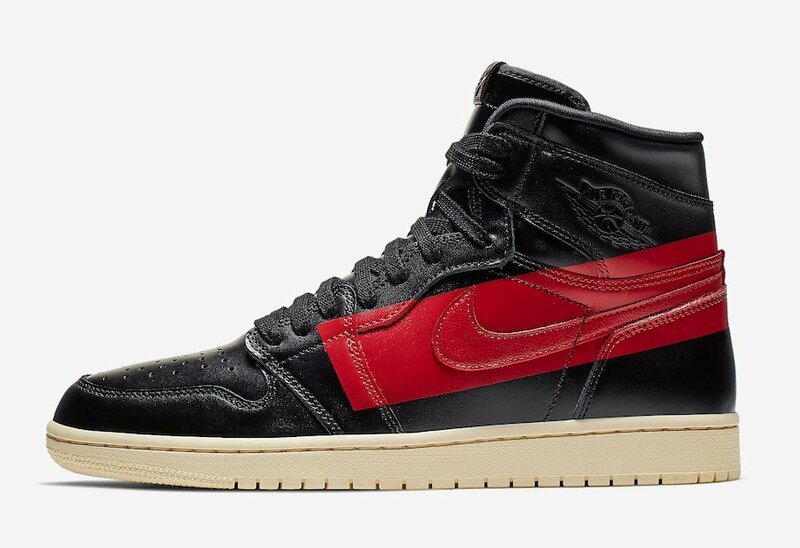 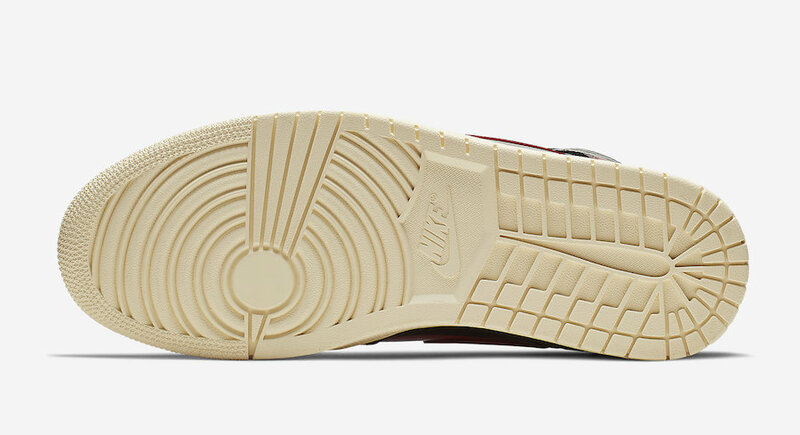 Update: Known as the ‘Couture’ Air Jordan 1, this release is inspired by luxury while featuring a racing stripe as a tribute to craftsmanship and luxury Italian sports cars. 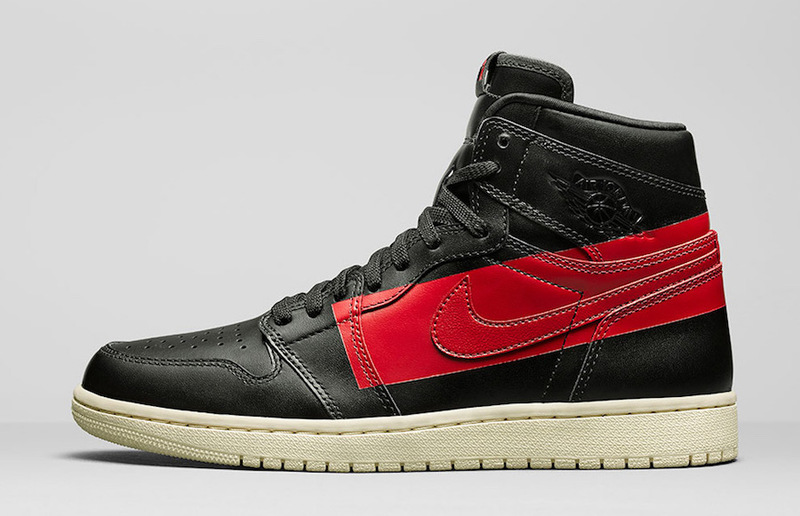 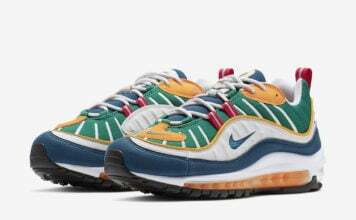 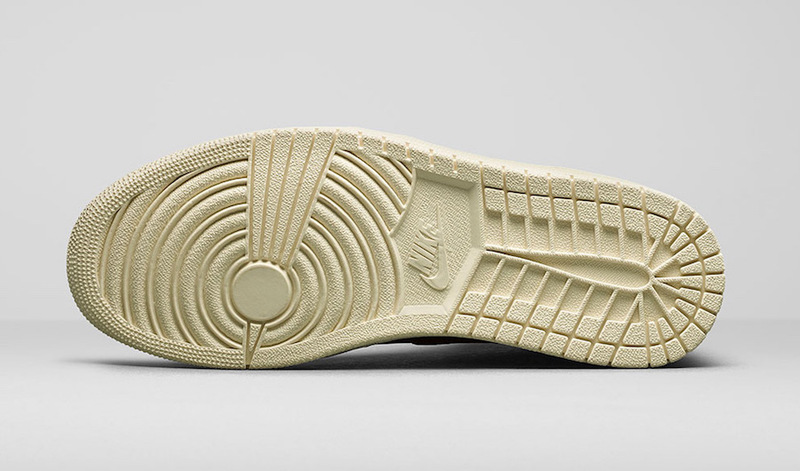 Releasing February 23rd for $175.